The first major battle of the New Zealand Division on the Western Front was 23 days of action on the Somme in September and early October 1916. The Allies made a big new push following the failure of their offensive in July 1916. 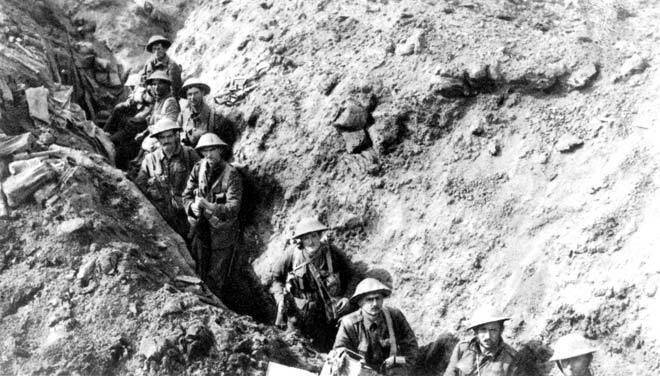 The New Zealanders, shown here in a trench during the September battle, helped capture the village of Flers but the push itself petered out.